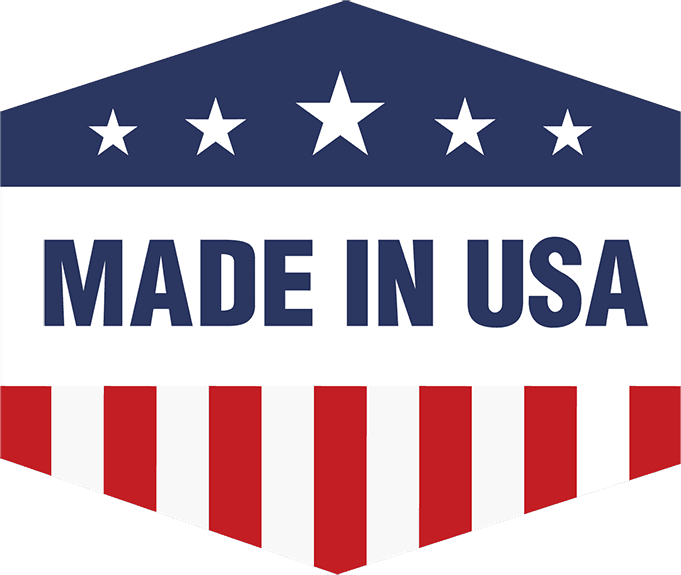 USA Gypsum president Terry Weaver was working in farming and construction when his agronomist suggested using gypsum found in leftover drywall. Weaver started his business in 1998 and now employs 11. That agronomist, Mike Brubaker, is now a Lancaster Republican state representative. 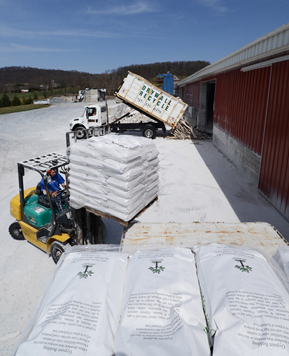 The company recycles new drywall trimmings into soil amendments, animal bedding, landscaping material and speciality additives.